Keegan is using Smore newsletters to spread the word online. Is a gathering to write a new constitution or revising an existing one. The members of a constitutional convention are often elected by the popular vote. This was intended to revise the Articles of Confederation, the intention form the outsets of many of its proponents. This plan is a one or two plan that create a new form of government which emerged at the convention. 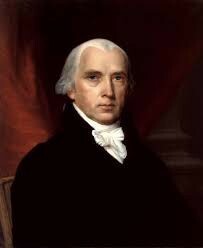 Which is based on the ideas of James Madison, The Virginia Plan, Called for a central government which is divided into the three branches-Legislative, Executive and Judicial. Is a strong central government made up of three branches but designed to make closer to the articles of the Confederation. Eventually, each sate would have one vote, with an equal representation regardless of its population. James was born in 1751, at Port Conway. The oldest of 10 children. 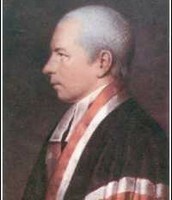 After he graduated form, College of New Jersey where he demonstrated special interest in government and the law. 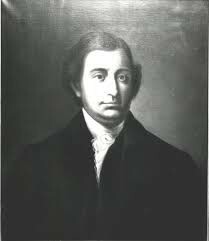 Around the date of 1780 Madison was chosen to represent Virginia in the Constitutional Congress. He had poor specking problems, but he took stand and went above and beyond to do what's right. He died at the age of 85. On August. 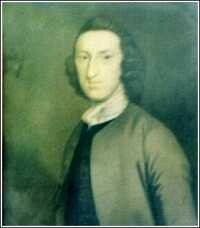 10th 1753 he was born, tazewell Hall, Williams burd, Virginia, he studied law. When the revaluation broke out, his father went for the English instead of his own. He was a planter + a slaver holder for most of his adult life. On the job he was an real estate and a land sprucelation. On Nov 30th of 1723 he was born in Albany New York. He went to Yeal in 1741. Which he studied law and became governor of NJ. But before that he was a lawyer to bring him up in the world. William was born in County Antrim, Ireland. In the date of 1745. When he was around 2 years old him and his family went to America. His father traveled the world. When he graduated high school he went to studied law in the city of Princeton under Richard Stockton. On September 1806 he eventually died. The Constitutional Convention met in May and September of 1787. This is how to allow states to vote on issues for the congress, the equally or even by the population. Therefore , how to count slaves for both representation and taxation. Finally to elect the President a set terms. There were constantly many issues but there were two of the main weaknesses of the first constitution to fund itself.